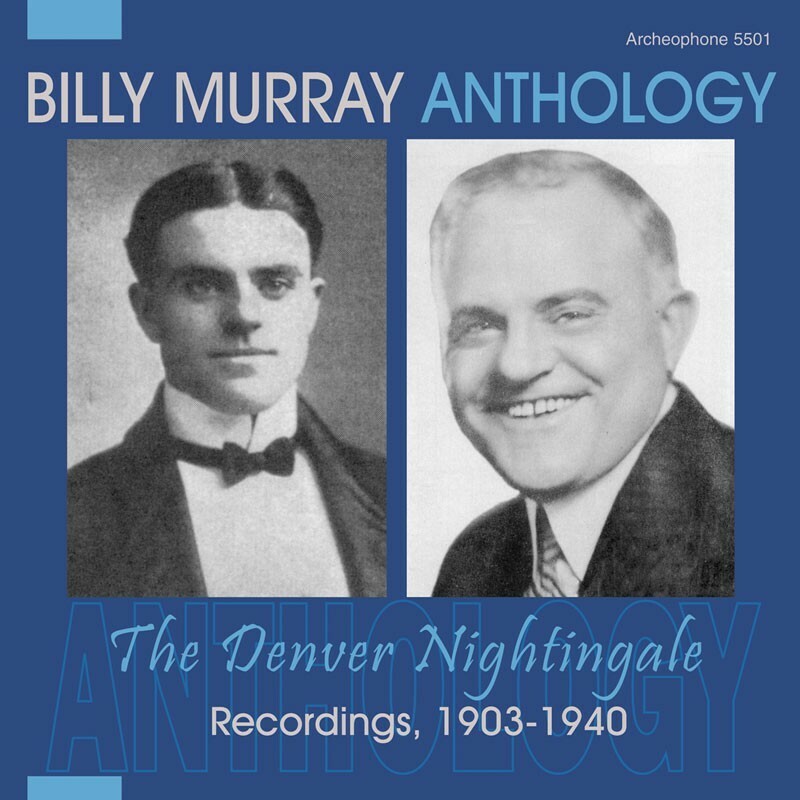 30 songs from 1903-1940 that provide a career retrospective of the most popular recording artist of the acoustic era. Includes the rare brown wax cylinder of "The Way to Kiss a Girl" from one of Billy's first recording sessions for Columbia, and "It's the Same Old Shillelagh," peformed with Harry's Tavern Band in his comeback of 1940. Features collaborations with Ada Jones, the American and Haydn Quartets, Aileen Stanley, Ed. Smalle, and Walter Scanlan. 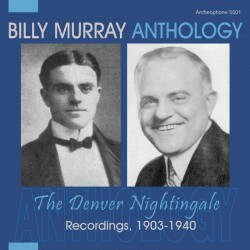 A thick 24-page booklet contains a biographical essay and song notes by Murray biographer Frank Hoffmann and a reminiscence of Murray by a man who knew him, Quentin Riggs!